Stunning handmade kashmiri carpet made by our craftsman . 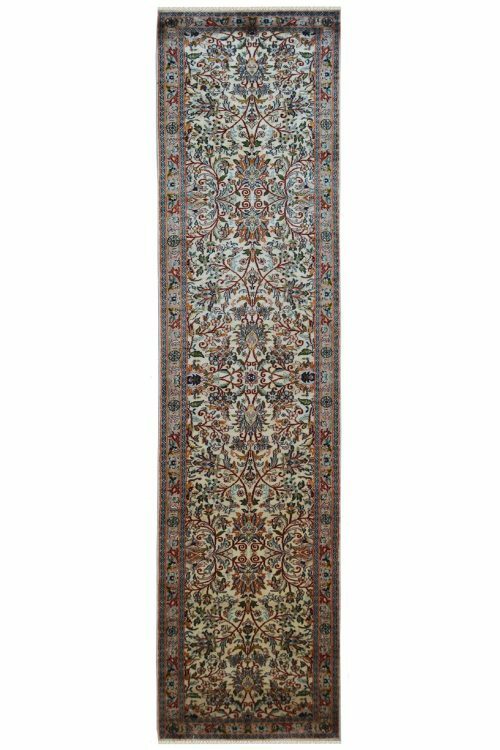 This carpet is pure kashmir silk carpet. This is most ideal for living room. 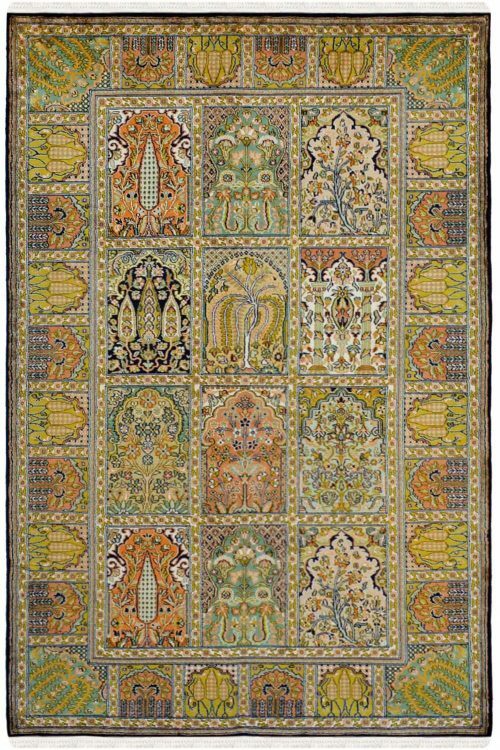 This stunning Handmade kashmir carpet made by our skilled craftsmen . 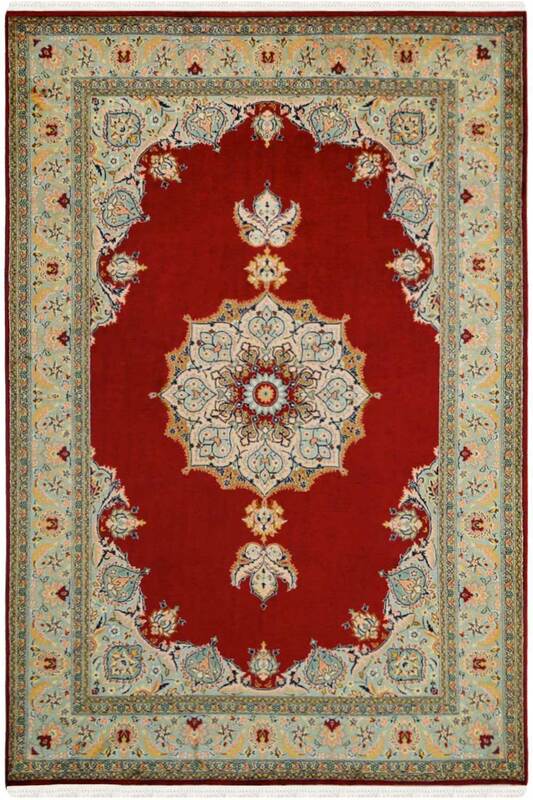 This carpet is in Rouge Kashan design and the number of knots in this is 576 per square inch. The base is in cotton and the top is in pure kashmir silk. The main colors are red and gold. 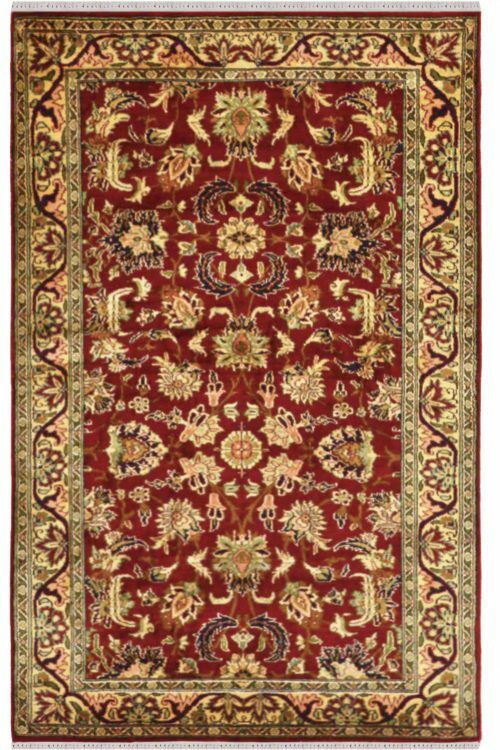 Ground is in red color with a pendulum shape and have beautiful border. Stunning and very beautiful carpet. 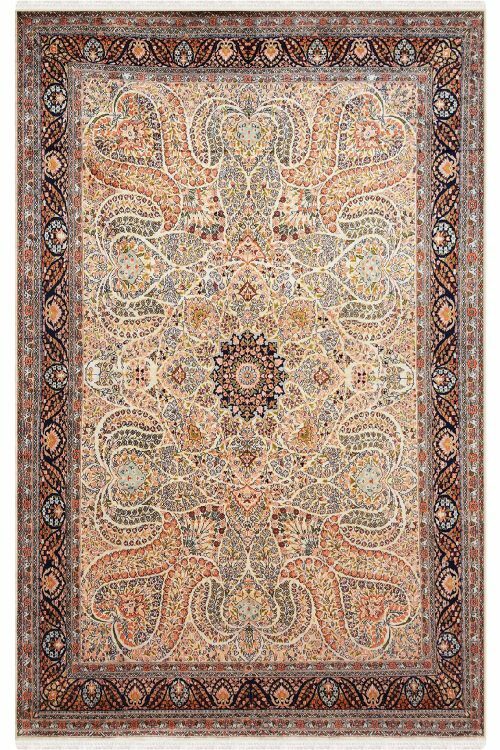 I like the design of this carpet and I also love the collection of Yak Store.